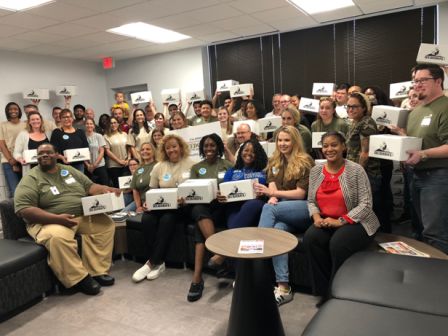 The Home Depot Services Team packs 1,000 HeroBoxes for deployed troops! 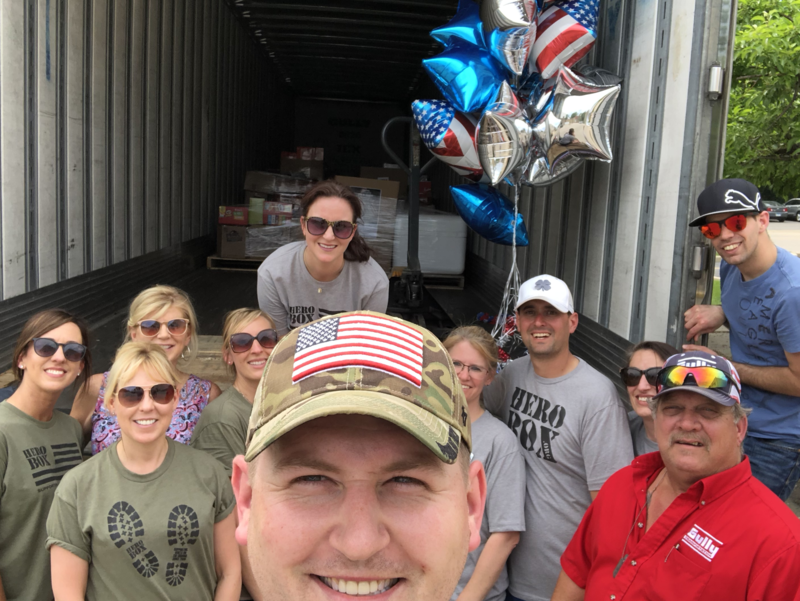 The Home Depot services team, TeamDepot and HeroBox joined forces to ship 1,000 HeroBoxes to our heroes! 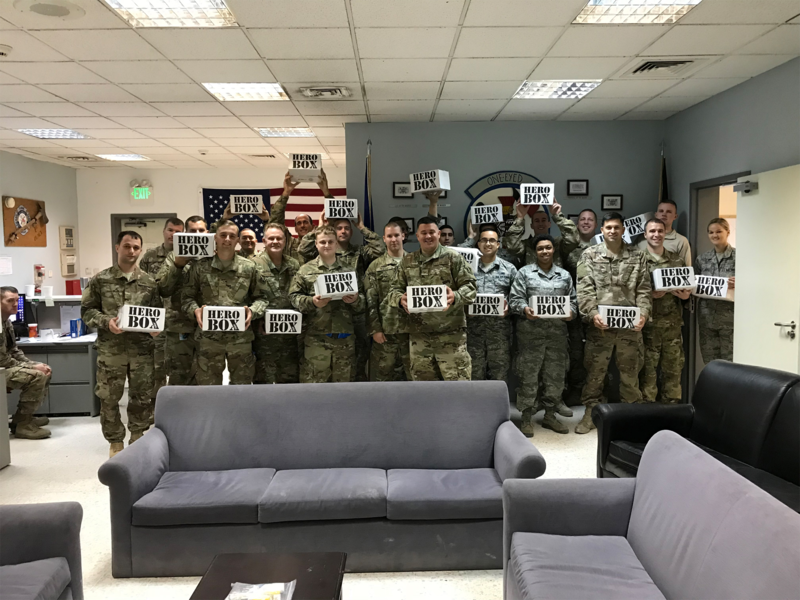 Support our Heroes. Be a Sponsor for Those in Need. 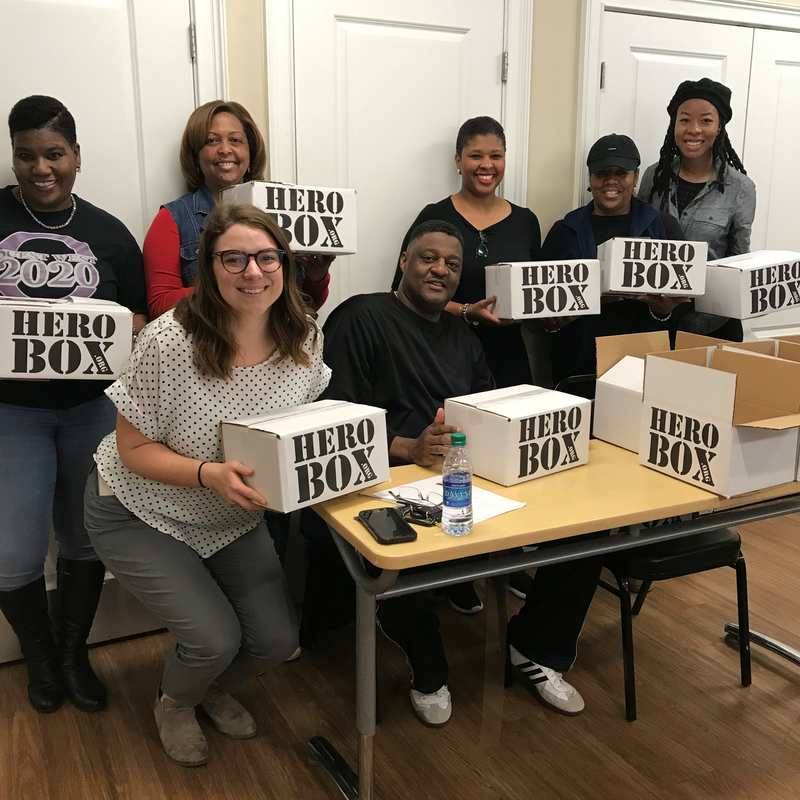 HeroBox is an organization that supports deployed, injured, aging and homeless veterans. Our mission is to ensure that every American hero receives the physical and moral support they deserve.